Specialized studies let you shape your career to your interests. Aim for a career with more challenges and better potential for advancement. Specialize in a field related to your undergraduate studies. Specializations in all fields of management. Open to anyone holding an undergraduate degree in various fields, ranging from management to engineering, mathematics, computer science, psychology, sociology and many others. Over 240 professors from the world’s most prestigious universities. Advanced research, with highly reputed research chairs, groups and centres. Nearly $1.6 million in MSc scholarships awarded annually. Close ties to the business community. Access to the largest bilingual business library in Canada. A placement rate of almost 100% and lifelong access to our Career Management Service for alumni. Founded in 1907, HEC Montréal was Canada’s first university-level business school. Fewer than 70 of the some 13,000 business schools in the world hold this three-fold mark of quality. 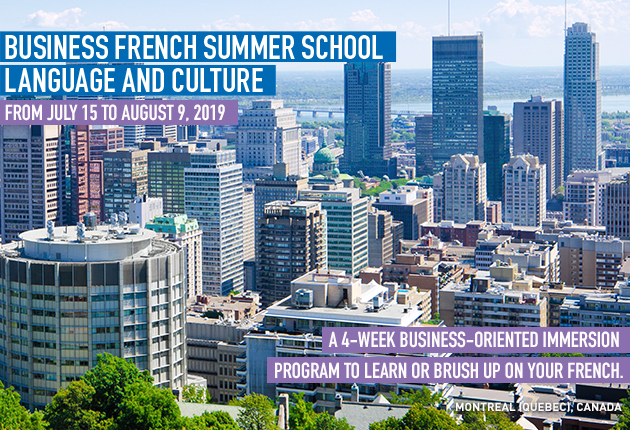 Doing your Master’s studies at HEC Montréal is also an opportunity to gain experience abroad. You can complete your supervised project, thesis or internship in another country, and immerse yourself in a different business culture through our Campus Abroad program. And why not a PhD? You can begin your doctoral studies even before completing your Master’s degree. To be eligible for accelerated admission, you must be recommended by a HEC Montréal professor who agrees to supervise your doctoral dissertation.